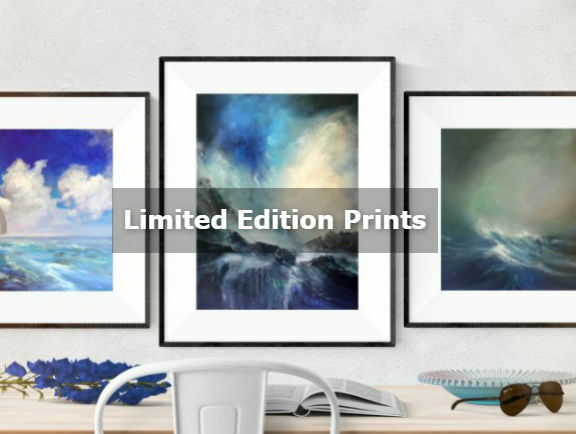 Featuring my original artwork, these printed products are becoming popular as gifts. 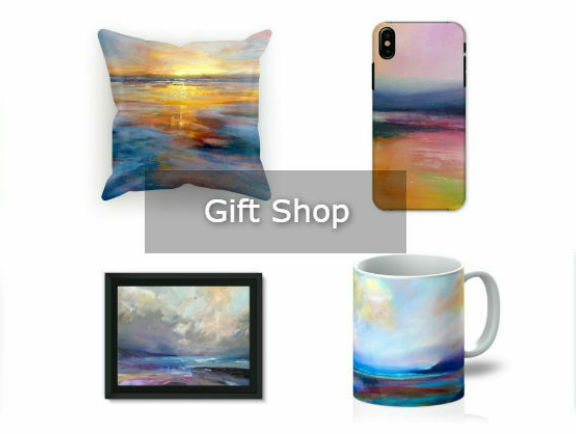 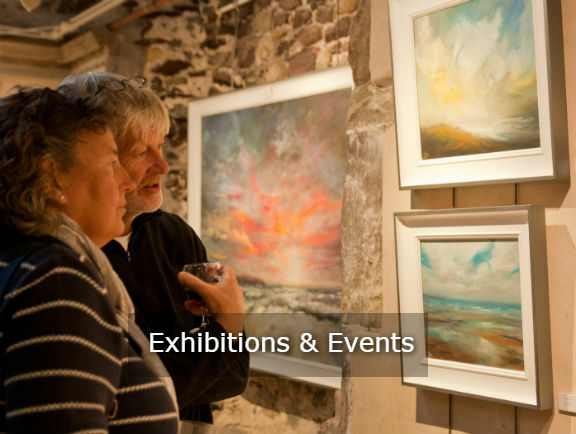 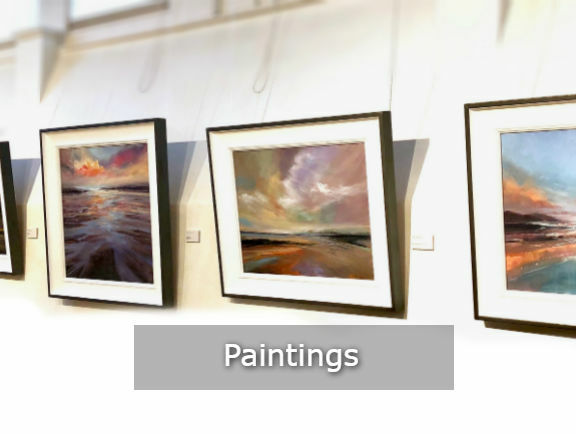 Here you can browse a wide range, including homewares, apparel, framed prints, canvasses, greeting cards, calendars, as well as phone and tablet cases. 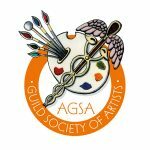 Original paintings for sale. 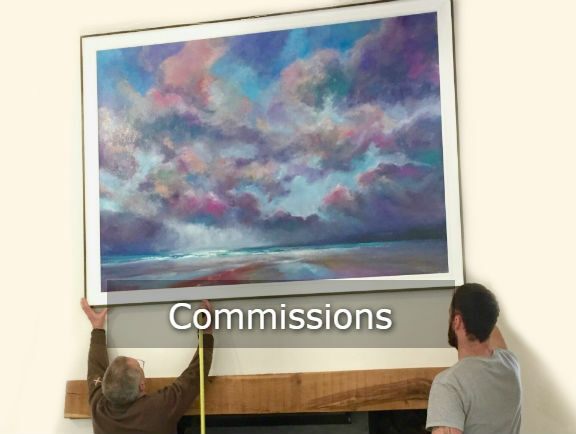 I also take commissions – find out more here. 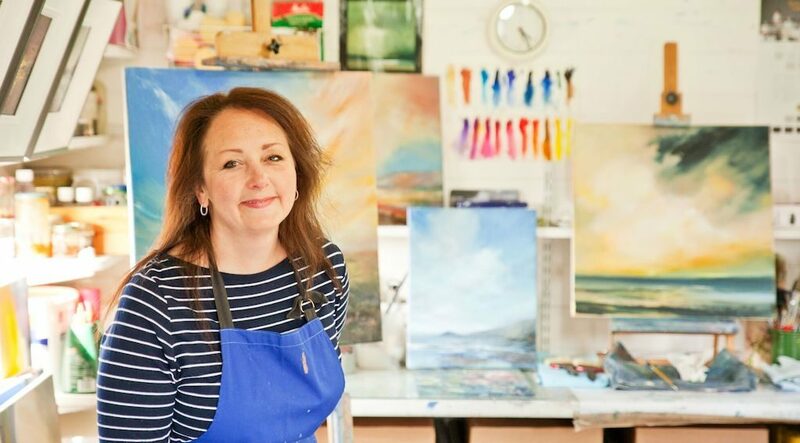 In the studio or ‘en plein air’. 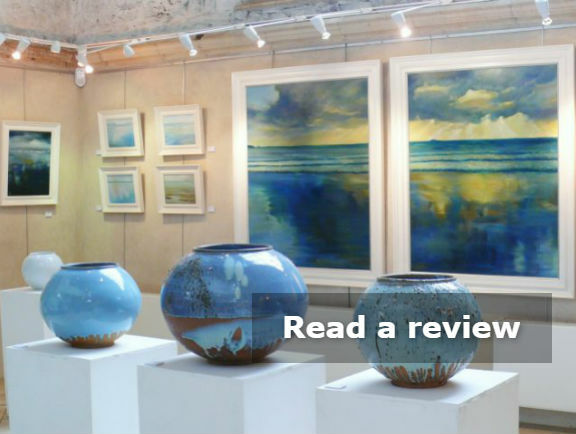 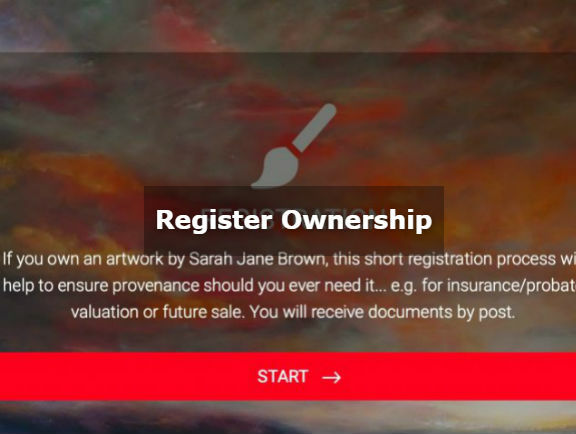 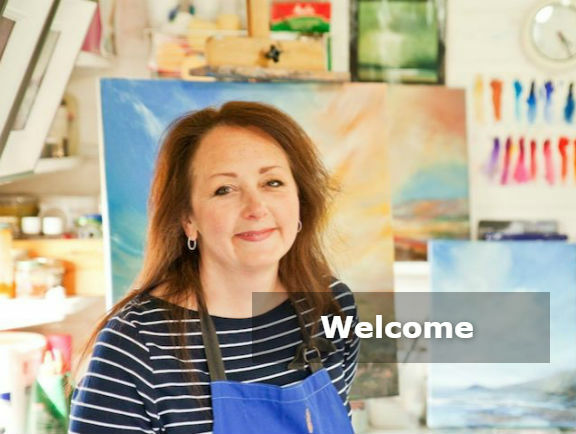 Follow Sarah’s blog for all the latest from her studio – be the first to know of new paintings, exhibitions, talks, and events. 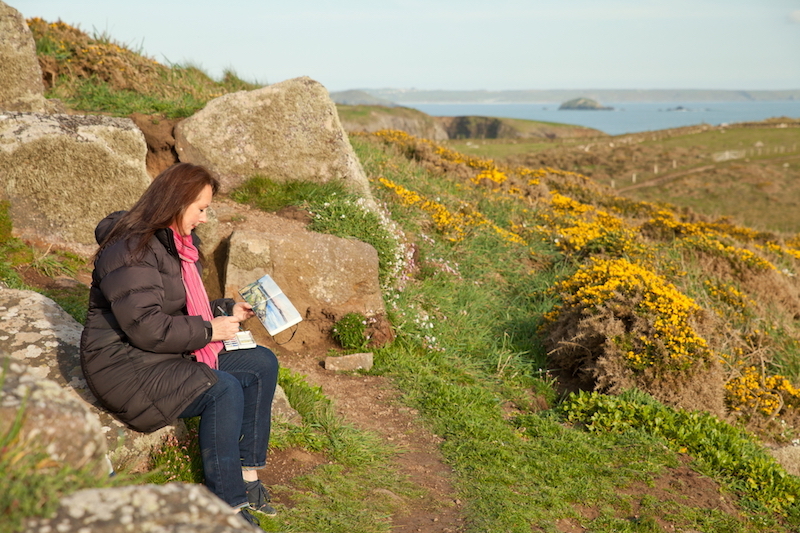 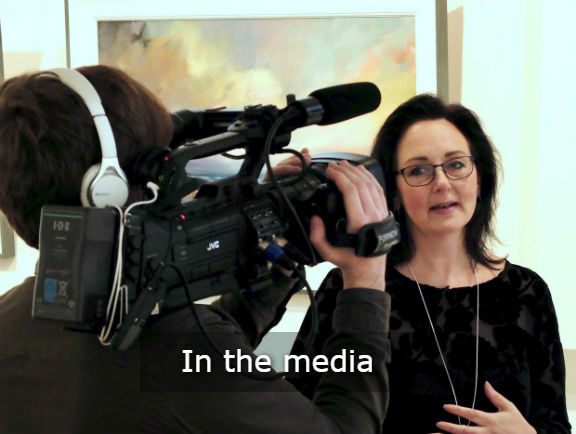 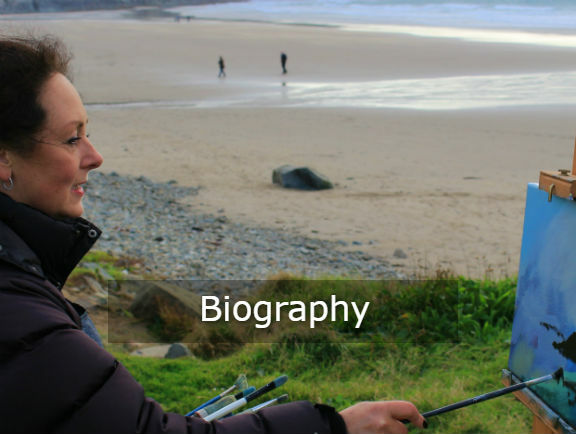 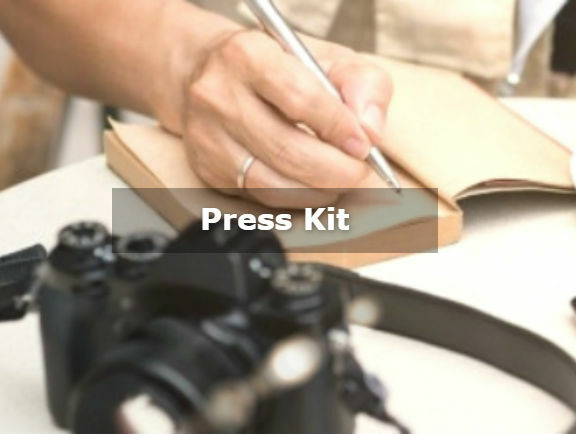 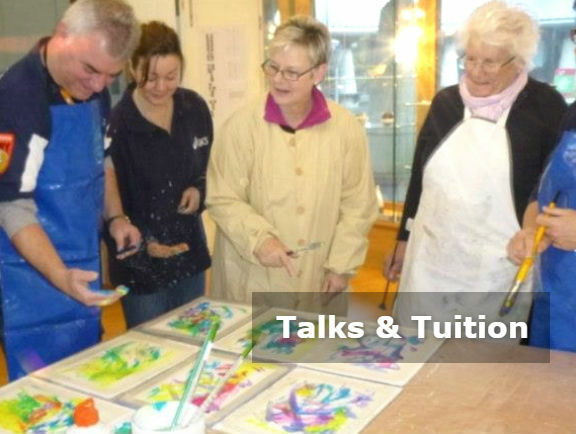 Join Sarah in the studio for a demonstration or out on location, ‘En Plein Air’ around the Pembrokeshire coast as she records one of her videos.